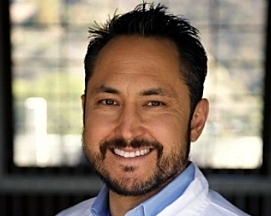 20+ years of progressive medical device and biologics marketing and sales experience in orthopedic biological implants, cellular technologies and biopharmaceuticals. 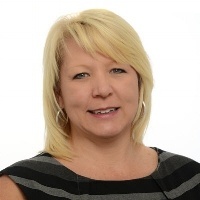 Most recent experience includes President, Trilogy Consulting and Marketing and Sales Management roles at AlloSource and Terumo BCT. US Bone Replacement grew +2.3% YoY, with FY18 revenues up +2.7%. US Cartilage Replacement increased 55.7% YoY, with FY18 revenues up 34.7%. US Soft Tissue Augmentation grew 2.3%, with FY18 revenues growing 9.2%. US Meniscal Implant market, with robust growth, was up 15.6% YoY for Q418 with FY18 revenues increasing by 3.0%. 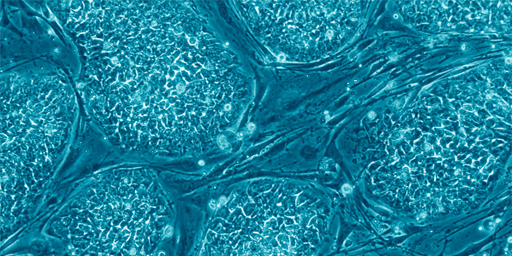 Stem cell “secretome” is the latest advancement in regenerative medicine. Will it become the heart of tissue regeneration? 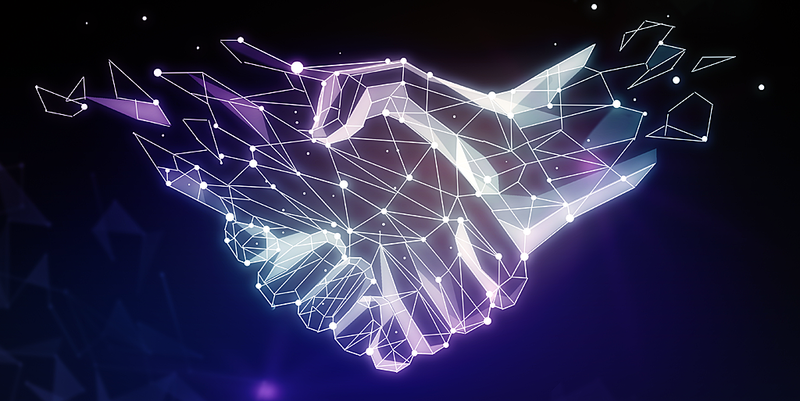 SmartTRAK interviewed Dr. Robert Keller, Ph.D, Chief Science Officer of Axolotl Biologix to learn more about the Company’s platform and future plans. The core of regenerative medicine and leveraging the abilities of stem cells and their products to repair diseased or damaged tissues has focused in two main areas, harvesting progenitor cells and the “paracrine effect” of the stem cell secretome. Recent studies suggest that the benefits of stem cell therapy and the underlying mechanism of repair might relate more to a paracrine modulatory effect rather than the replacement of damaged cells at the site. The secreted factors from the transplanted stems cells have been shown to trigger the patient's own cells to repair the tissue themselves. One company that is harnessing the power of the stem cell secretome is Axolotl Biologics. Started in 2016, Axolotl Biologics offers human amnion-derived mesenchymal stromal cell (hAMSCs) conditioned medium that contains hAMSCs paracrine factors which can be used in various applications in orthopedics, wound care, pain management, ophthalmology, cardiovascular and cosmetics. At the 6th ICRS Summit, Bio-Orthopaedics in Sports Medicine, held in San Diego, January 17 and 18, 2019, SmartTRAK caught up with Axolotl Biologix’ Chief Science Officer, Robert Keller, Ph.D. to discuss regenerative medicine and the Company’s progress. Click on the video below to view the fascinating interview, scroll down to read a transcript of the interview or download a PDF of the interview by clicking the link below. While SmartTRAK saw a strong start in the beginning of the year, Orthobiologics didn’t see the typical Q2 bump. This trend was primarily driven by lower bone replacement revenues. Revenues from the sports medicine segments partially offset the bone replacement declines, with strong performances in Cartilage Replacement and Soft Tissue Augmentation. 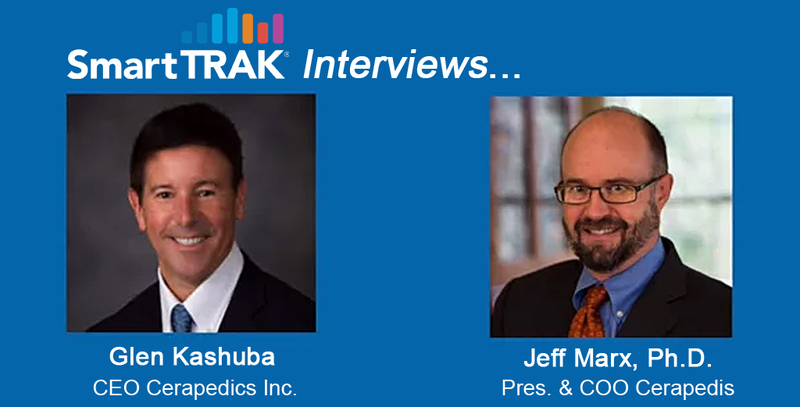 Cerapedics’ CEO Glen Kashuba and President and COO Jeff Marx, Ph.D. discuss the future of the bone graft substitutes and the uniqueness of i‑FACTOR Peptide Enhanced Bone Graft, a small peptide technology in an interview with Kim French, Sr. Analyst, SmartTRAK Orthbio. 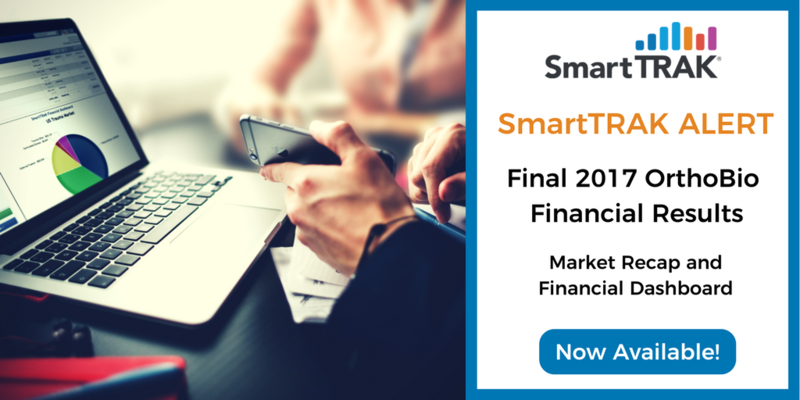 A transcript of SmartTRAK's interview with Glen Kashuba and Jeff Marx is below, or click on the following video to listen to the interview. SmartTRAK, the leading source of competitive life sciences intelligence used by the top ten global orthopedic & wound care companies, has published its Q118 OrthoBio Market Recap. 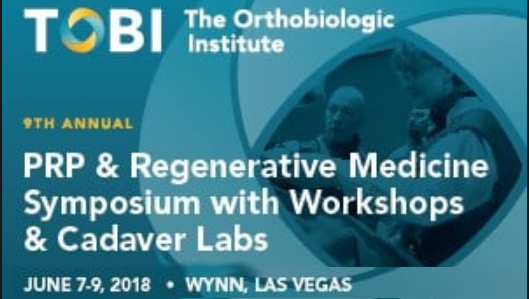 SmartTRAK is excited to be attending TOBI 2018 - The 9th Annual PRP & Regenerative Medicine Symposium, Workshops & Cadaver Labs - June 7-9 at Wynn, Las Vegas, Nevada. 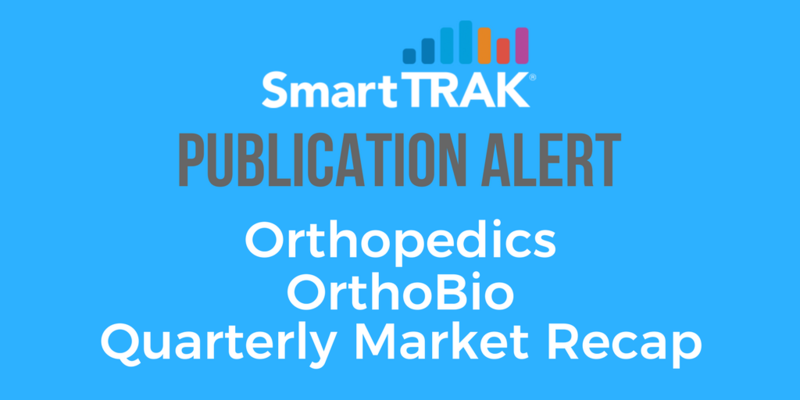 SmartTRAK, the leading source of competitive life sciences intelligence used by the top ten global orthopedic & wound care companies, has published its 2017 OrthoBio Market Recap and Financial Dashboard. Regenerative medicines, the new era of human health, represent a wave of innovation coming to our health care system, approaching much faster than most realize. As of Q217, there were more than 822 companies developing regenerative medicine technologies. 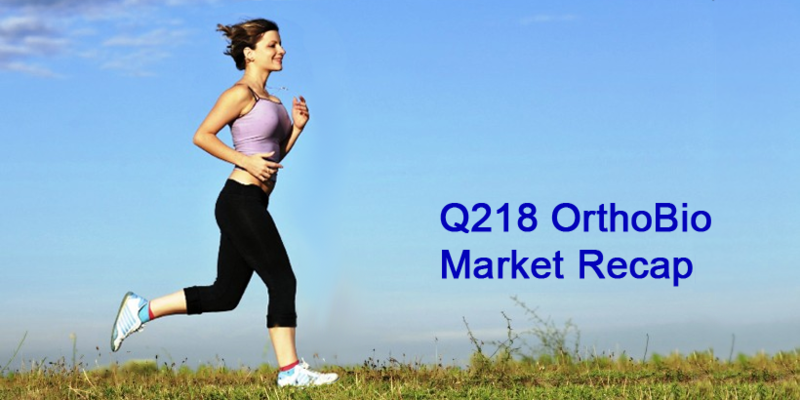 For Q317, the US OrthoBio Market grew substantially, compared to Q316. Both positive and negative developments are impacting company results. 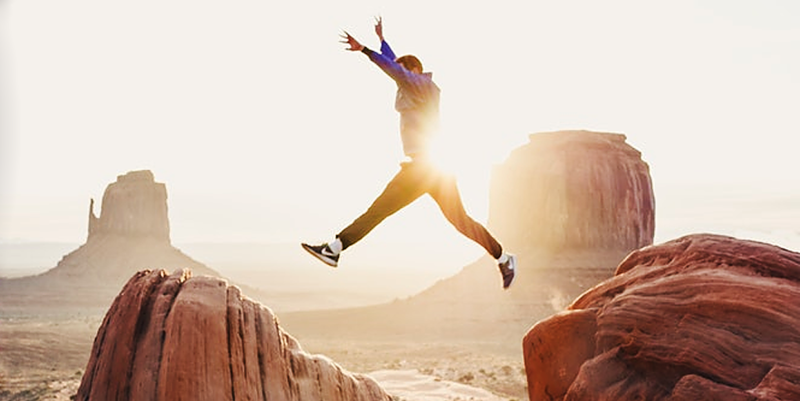 Positive happenings include increased revenue generation from synergistic sales strategies, market share capture and expansion of new users or new products. Companies experiencing lower than expected performance report hurricane related disruptions, slow ramp-up of sales force expansion, product portfolio gaps and market share loss due to increased competition.